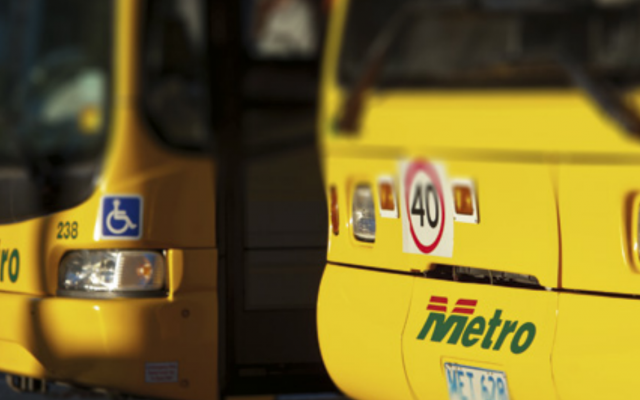 Metro fares and maps for urban areas. 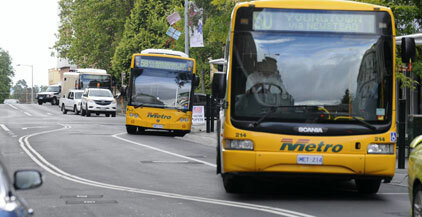 Non-urban fares apply in regional centres around Hobart and Burnie. 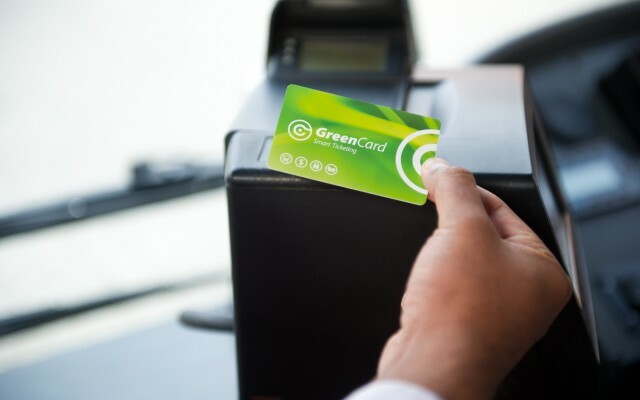 Join over 100,000 other customers and claim a 20% discount and capped urban fares for your travel. 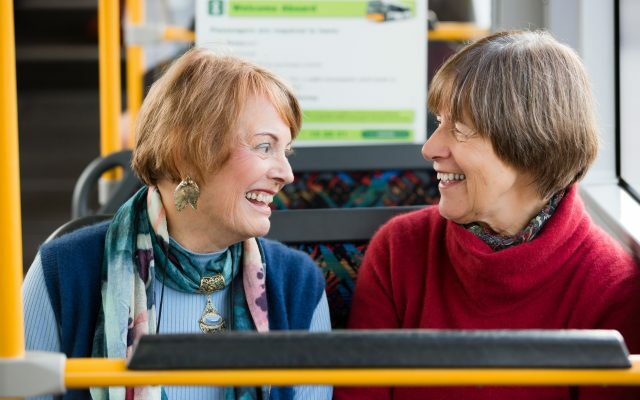 Find out what types of concessions apply and how to claim them for your bus travel.